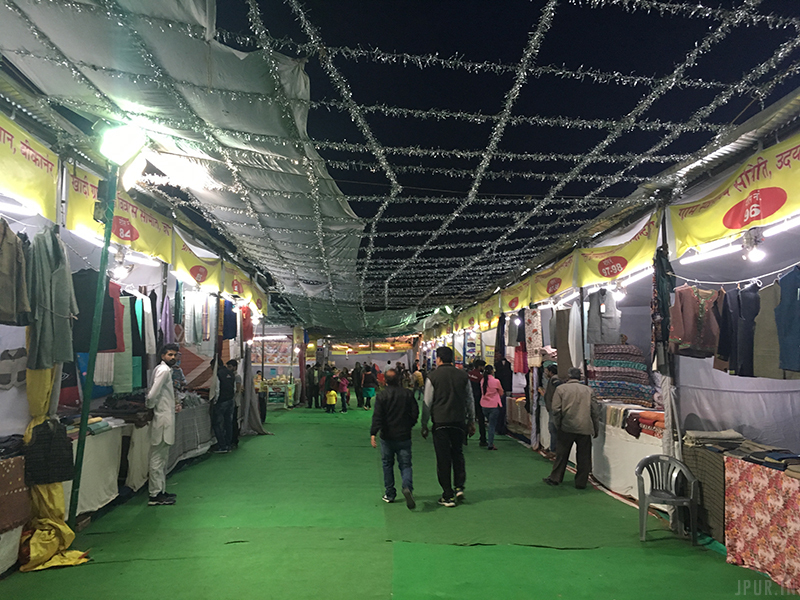 I went to Khadi Gram Udyog Exhibition Jaipur 2017 – 2018 yesterday evening with my Wife where I took these Mobile Shots. I go there every year and from last two years I feel like it is losing its touch. 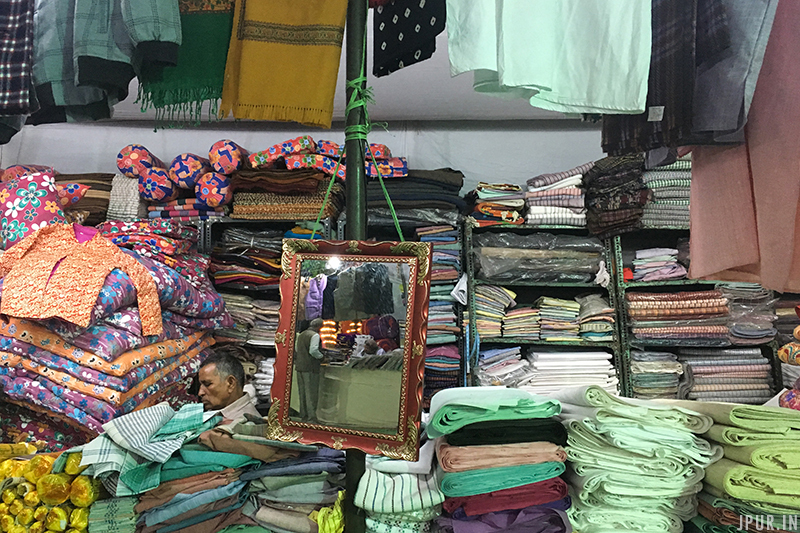 Don’t recommend much but if you are interested in Khadi then you can have a Round. It started on 25th November 2017 and it will end on 7th January 2018. Timmings are from 12 noon to 8:30 in evening. 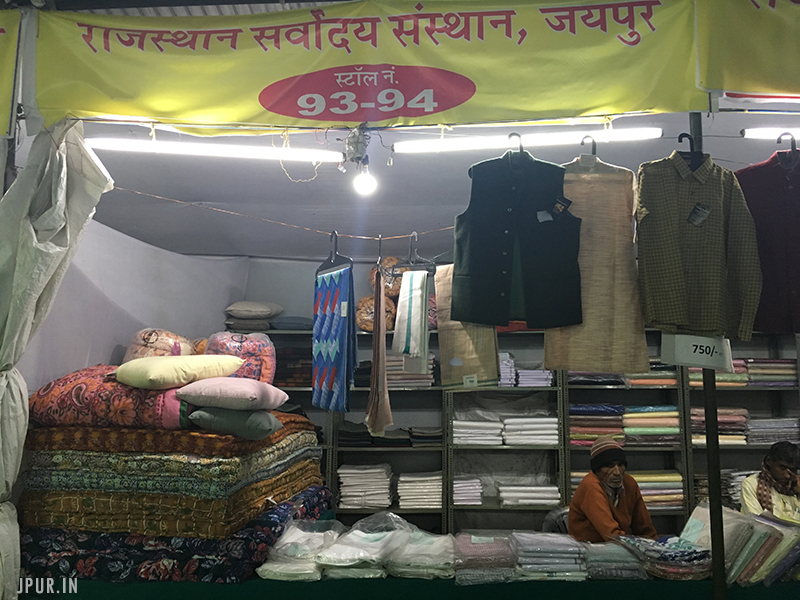 Location - Khadi Gram Udyog, Opp Gandhi Nagar Railway Station, Bajaj Nagar, Tonk Road, Jaipur.